Is it just me or is it HOT in here? 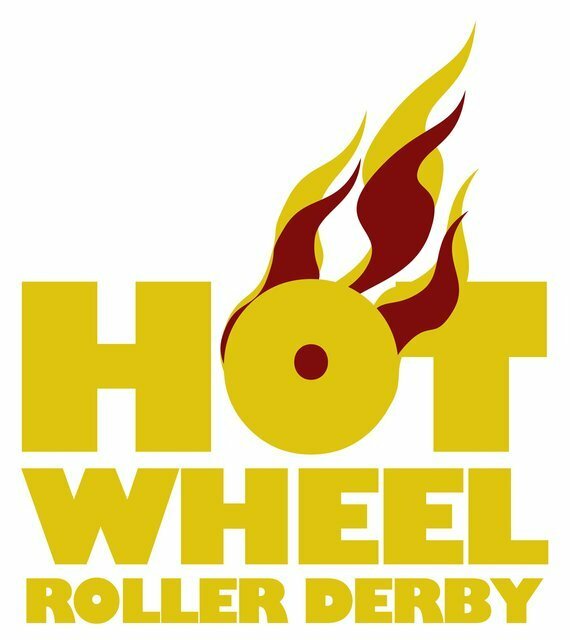 No, it’s not just the unexpected heatwave – it’s because Central City Rollergirls are excited to host Hot Wheel Roller Derby from West Yorkshire, in an A-team bout this Saturday! 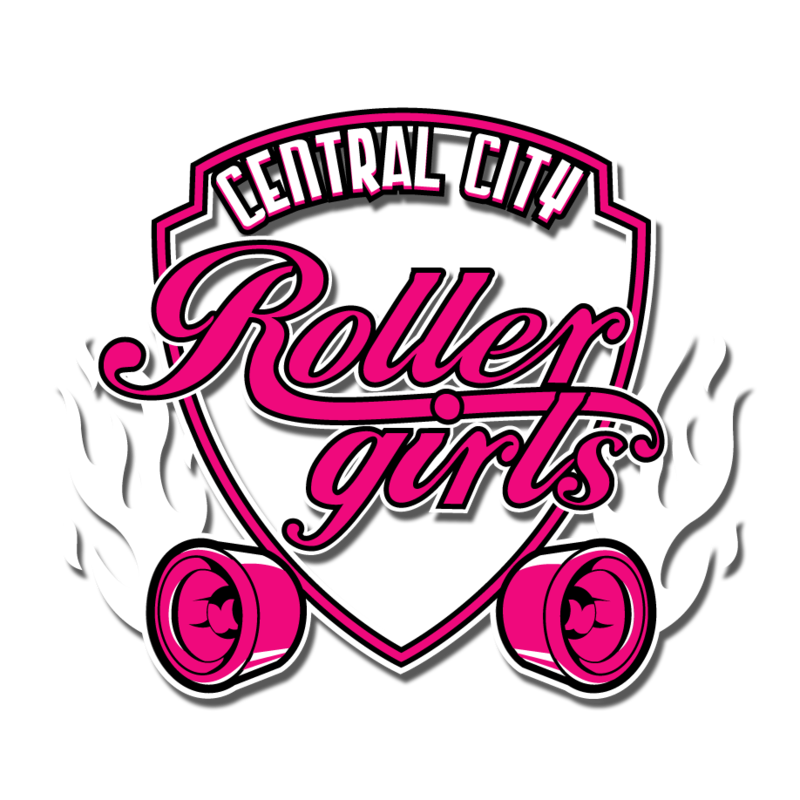 CCR’s Centrinnian’s have been training hard, and are fresh from taking second place in the recent UKRDA Southern Tournament, but HWRD have everything to play for and will be keen to topple CCR on their home turf. CCR and HWRD have met on track before but only in a closed door bout and both will be fielding very different teams this weekend, so it’s impossible to pick a favourite. The rankings show the Centrinnians as currently ranked as 22nd in Europe and HWRD currently ranked at 20th, so they appear to be well matched, and both will be keen to move up the rankings if they can. Why not join us and watch these two excellent teams battle it out for the win? This entry was posted in News, Upcoming bouts. Bookmark the permalink.